That thing you heard today about Joni Mitchell? Her people say it isn’t true. Court documents filed Tuesday and shared by gossip sites describe Mitchell as “unconscious and unable to make any responses,” but a statement that appeared later in the day on the iconic singer’s official website refutes those claims. Mitchell has been hospitalized in Los Angeles since March 31. According to the conservatorship petition, a legal document that gives another person control over Mitchell’s medical decisions, she “suffered a medical emergency in late March and was taken to UCLA Medical Center, where she remains at this time. At this time she remains unconscious and unable to make any responses, and is therefore unable to provide for any of her personal needs,” E! News reports. The petition also says that Morris is “willing and able to act as conservator” and that Mitchell doesn’t have any relatives able to fit that role — Morris has been a close friend of Mitchell’s for more than 44 years, according to E! News. Which side do you believe? 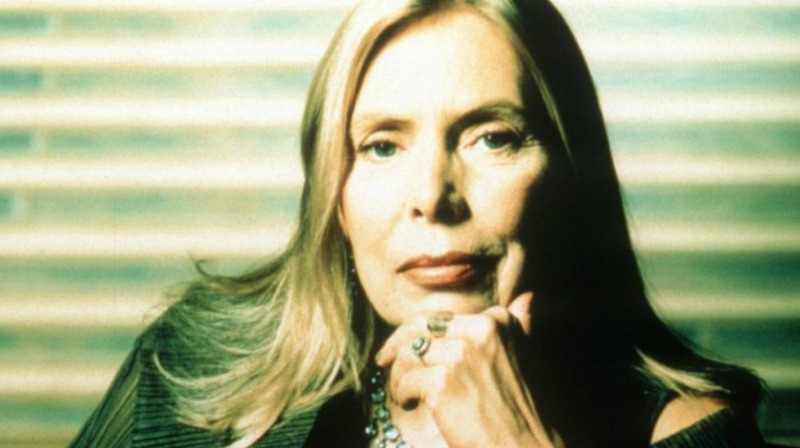 Do you think Joni Mitchell is in a coma? Or do you believe the statement on her website that says she’s not? Sound off down in the comments!